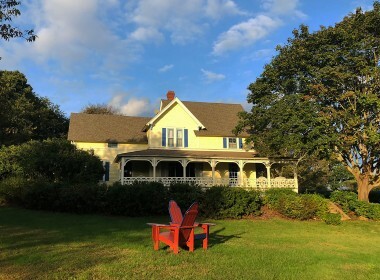 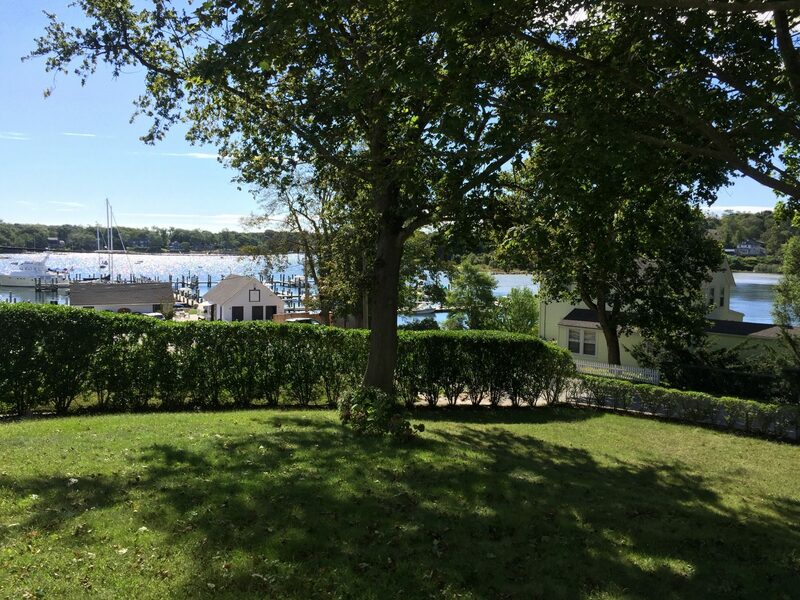 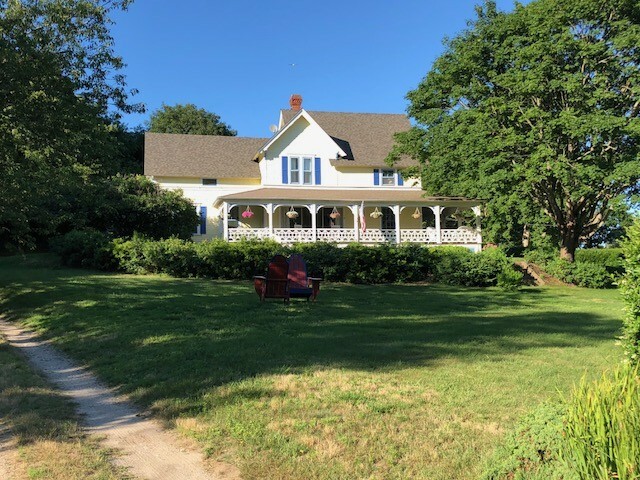 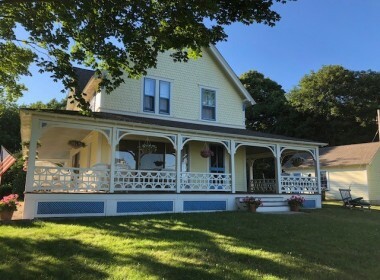 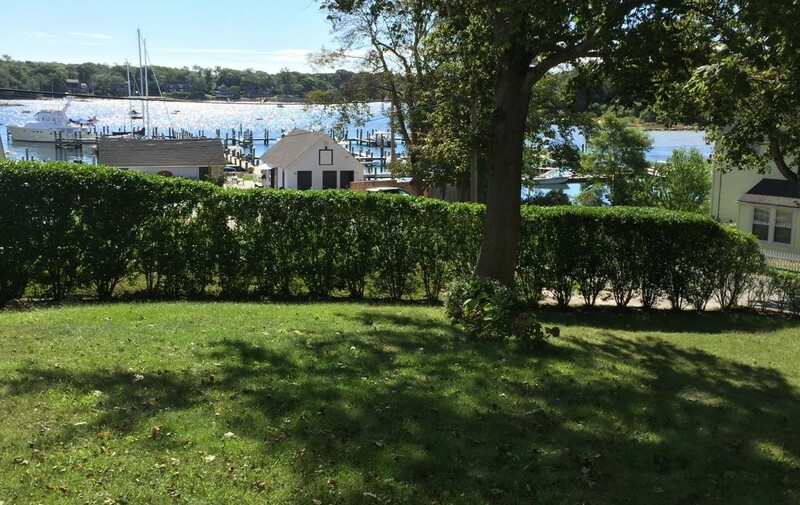 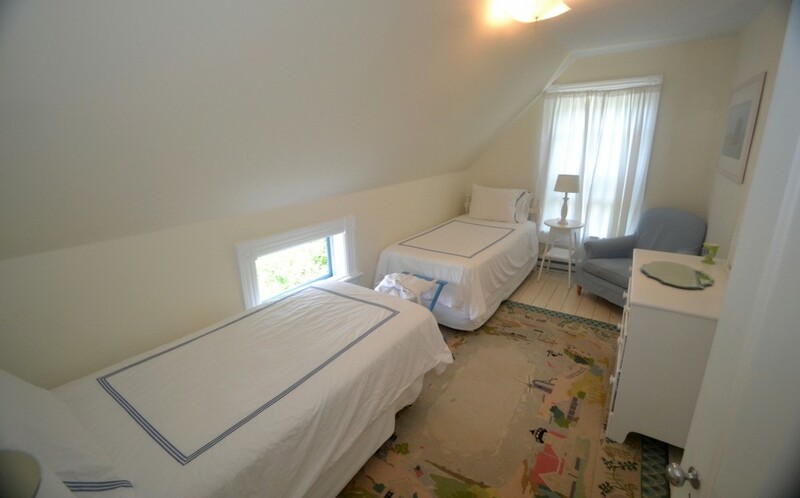 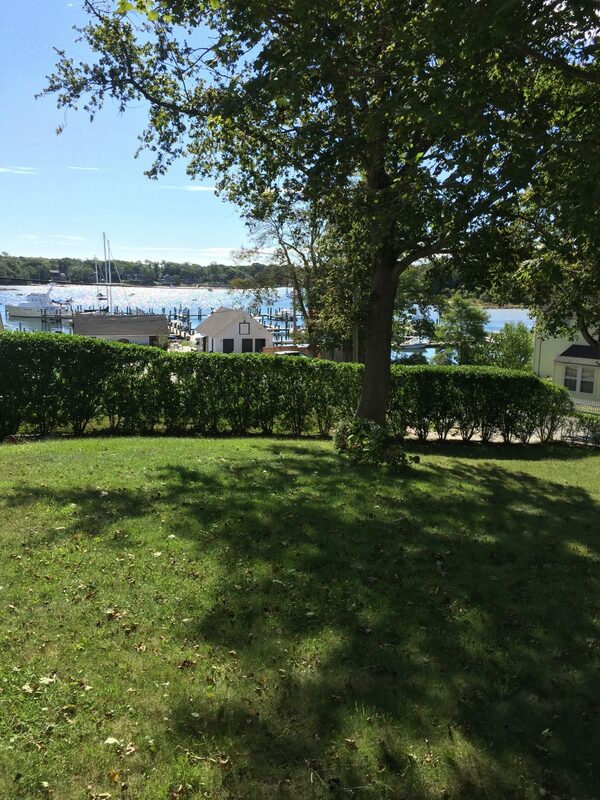 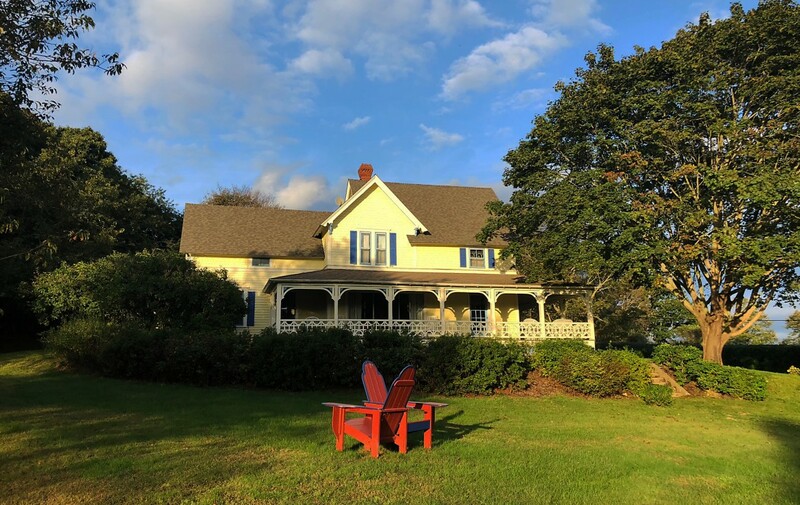 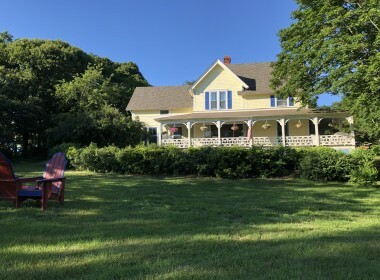 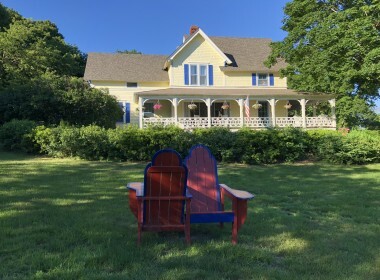 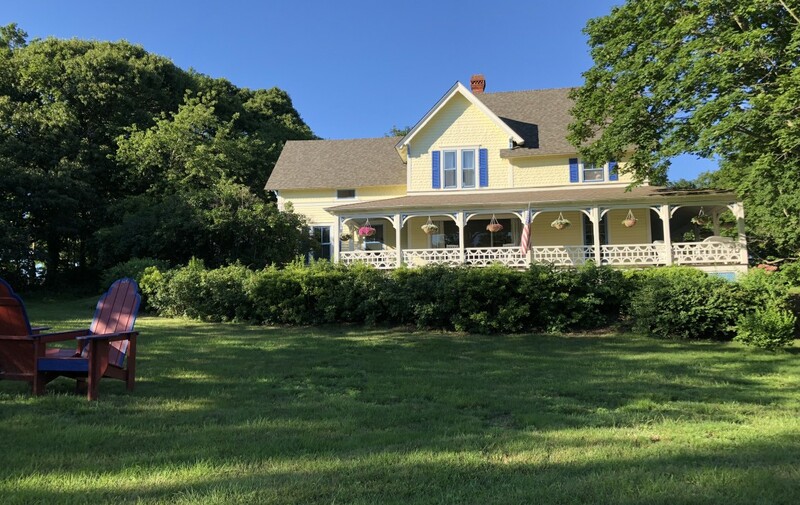 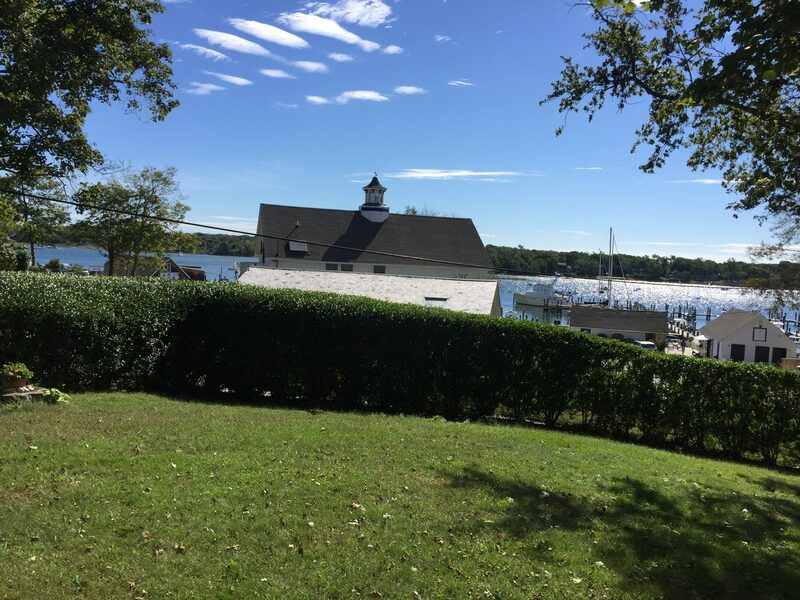 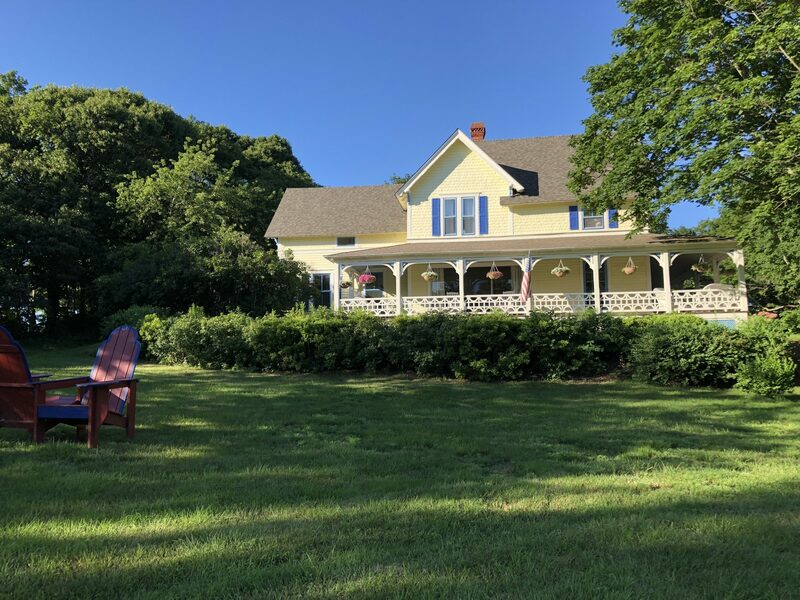 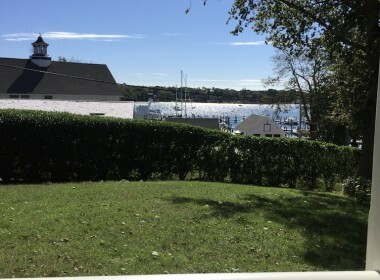 Rare opportunity to own one of the original homes on Fishers Island built in 1891. 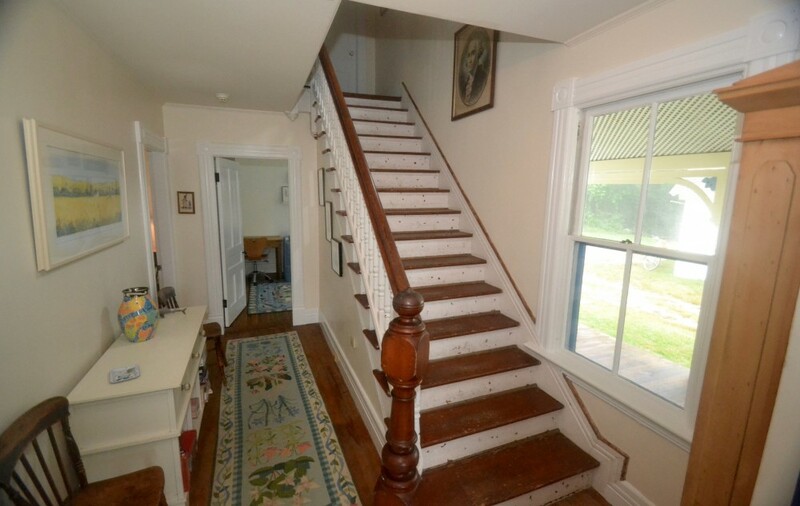 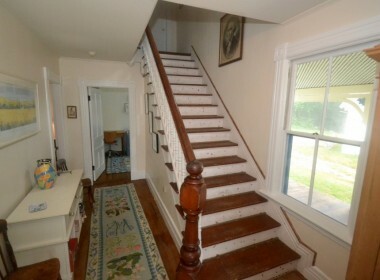 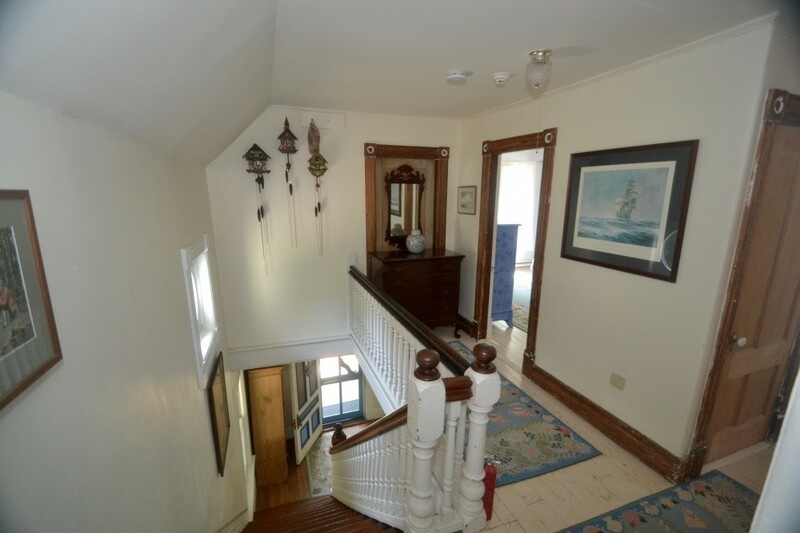 This Victorian style home is strategically positioned on a small hill overlooking West Harbor. 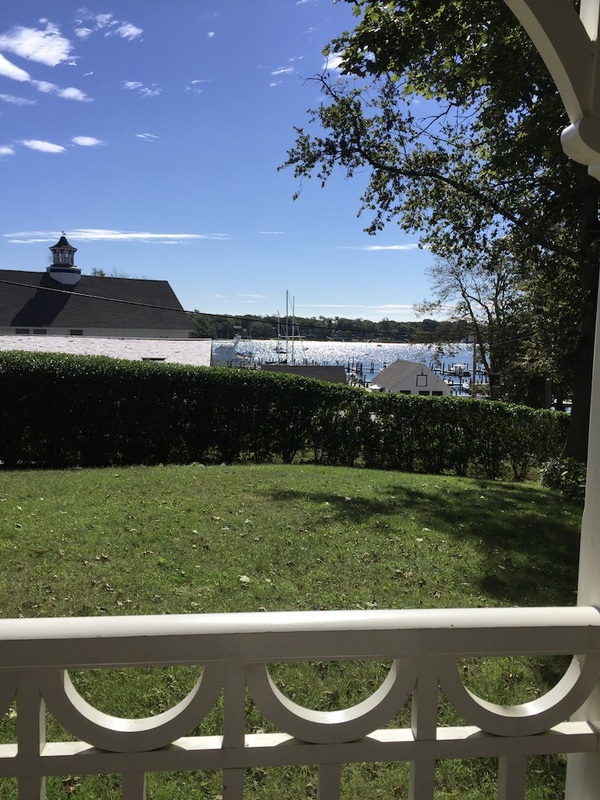 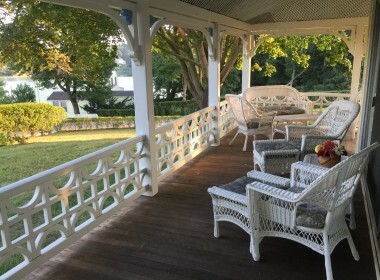 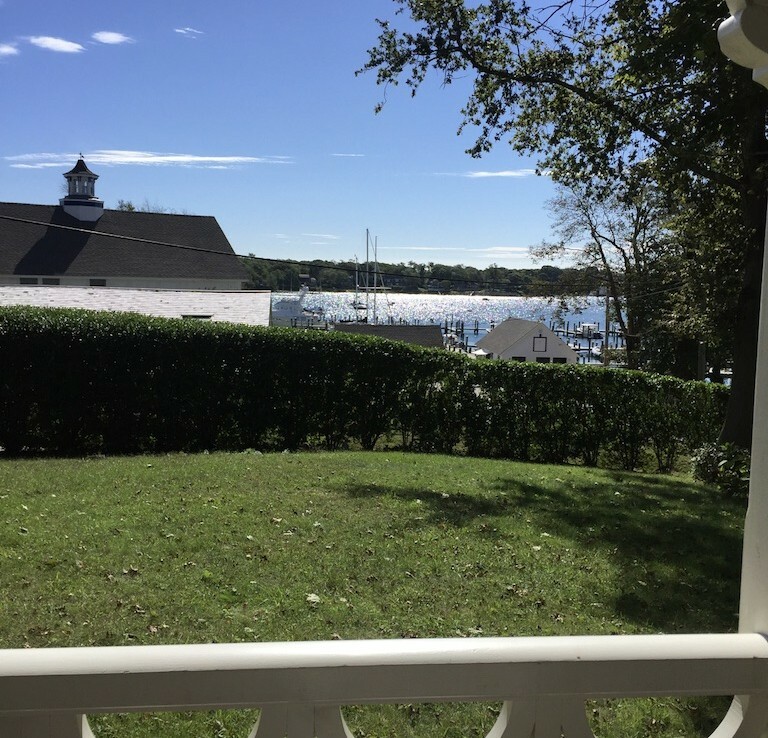 Enjoy quintessential harbor views and cool summer breezes from what is one of the most iconic porches on the Island. 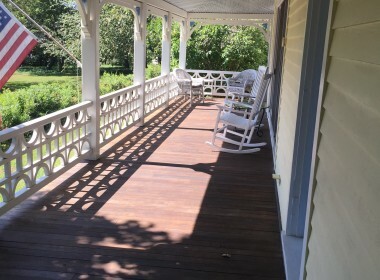 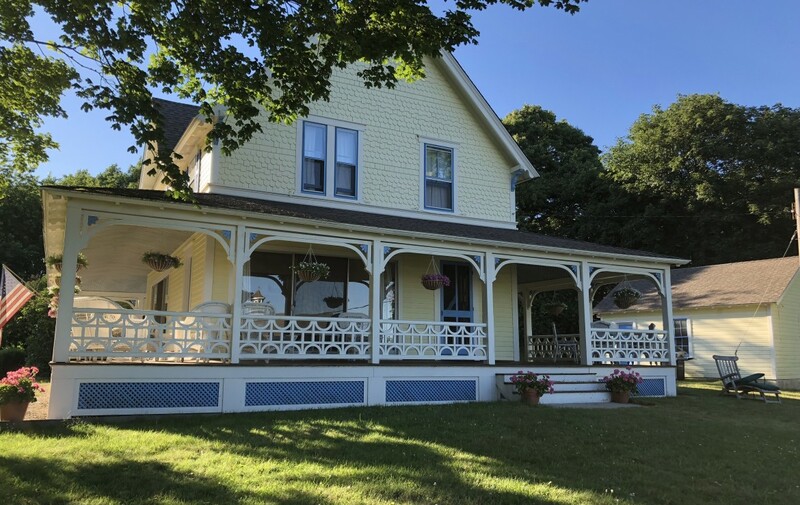 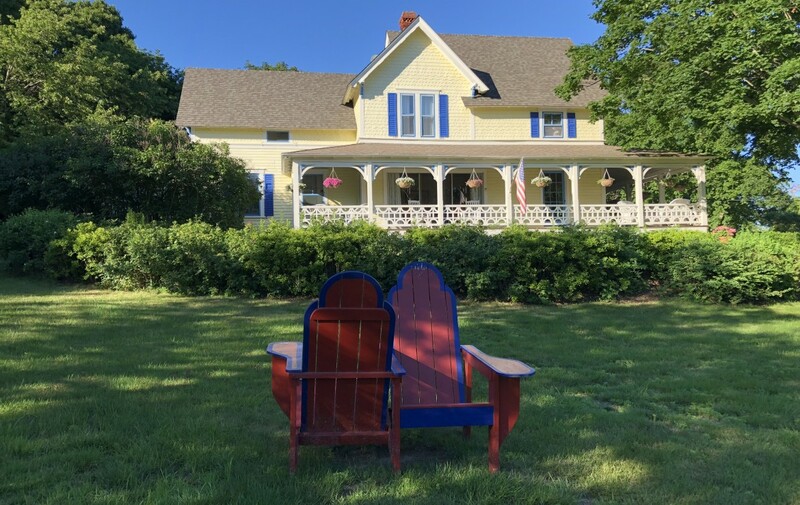 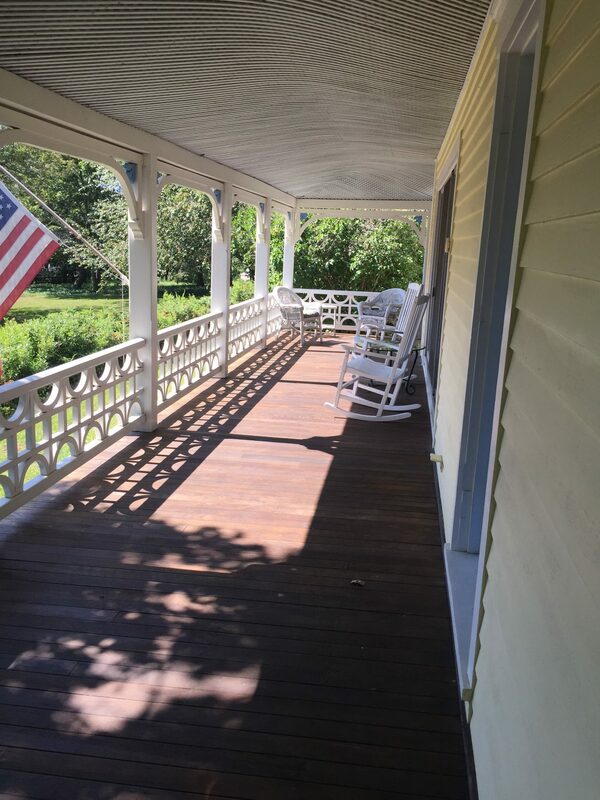 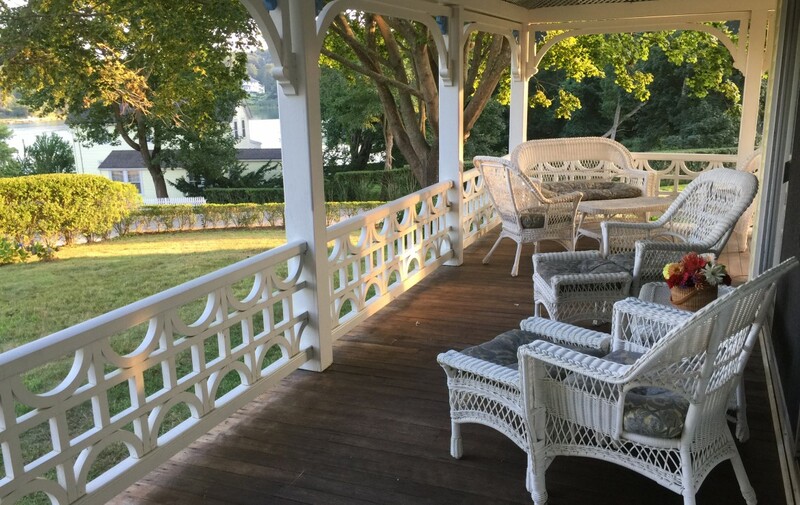 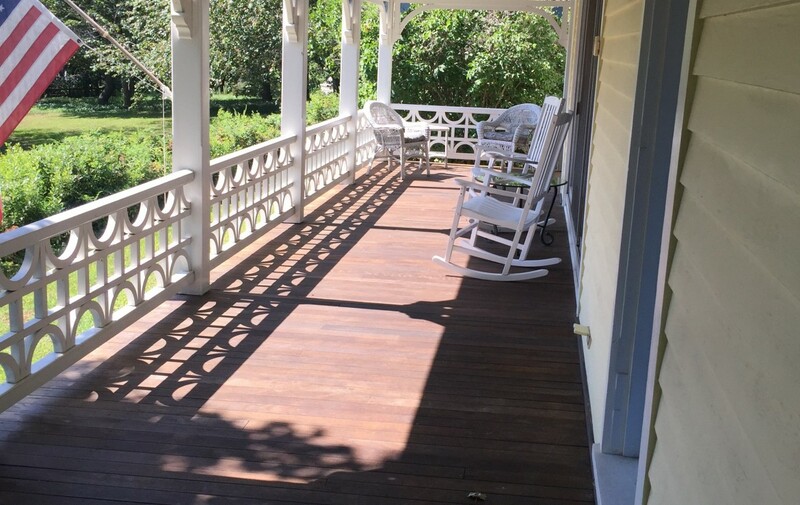 While the basket weave ceiling remains original, the remainder of the three-sided classic Victorian porch was completely rebuilt by the current owners to its original glory. 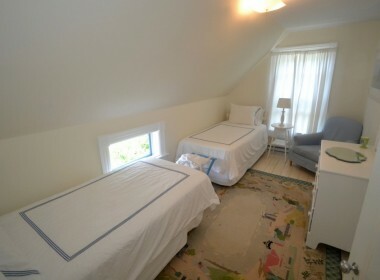 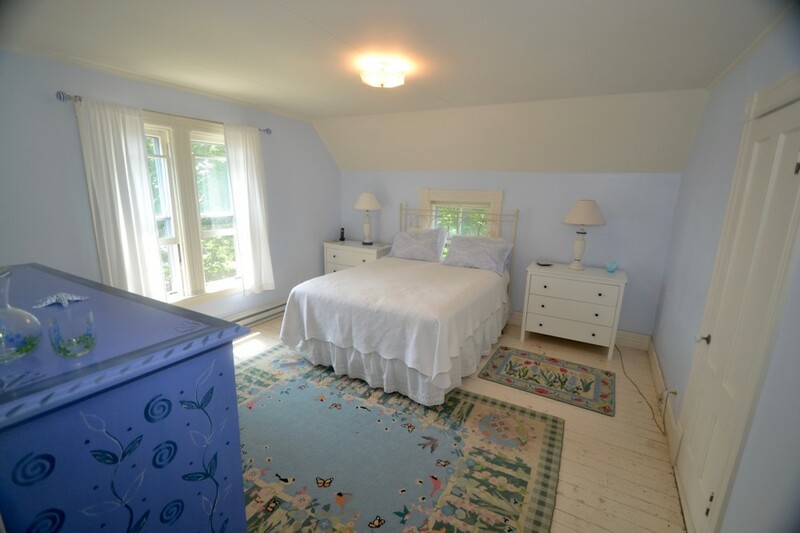 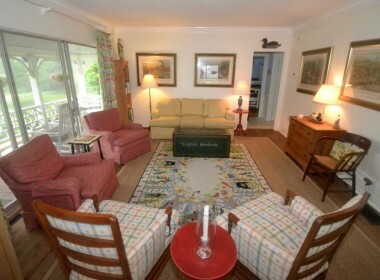 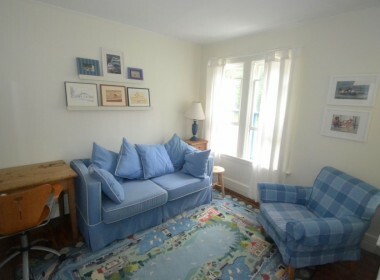 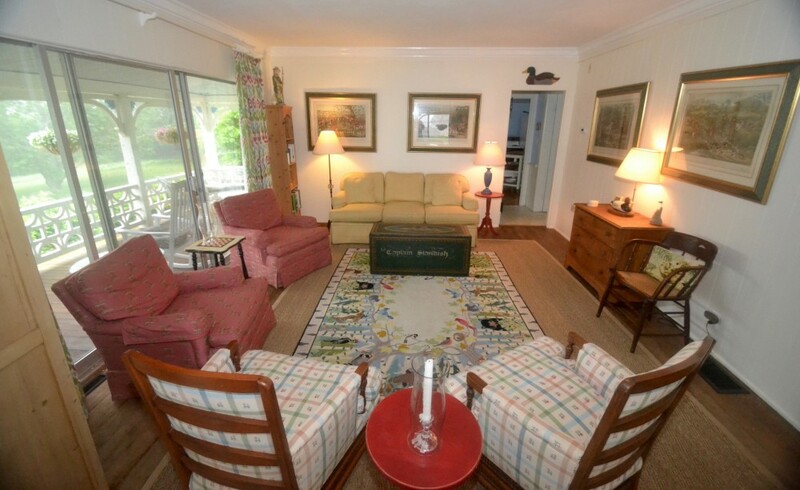 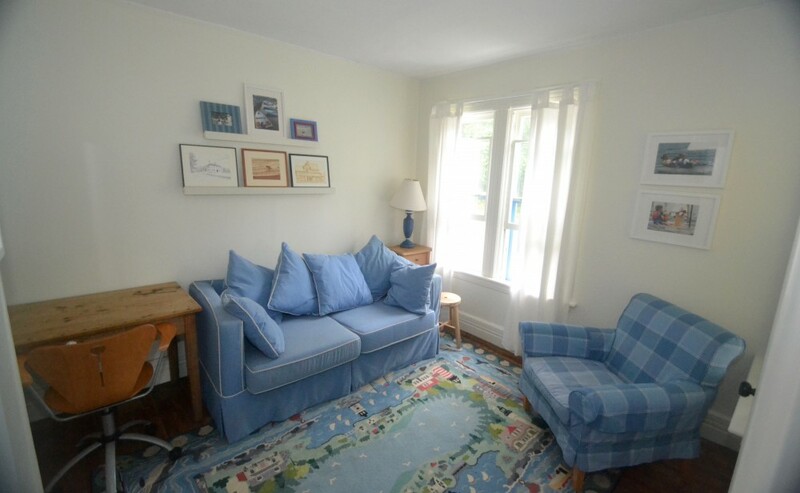 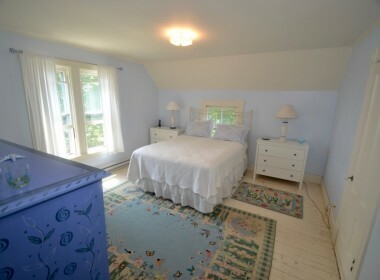 Bayview Cottage is a 4/5 bedroom winterized home located on an unusually large west end lot of 1.5 acres. 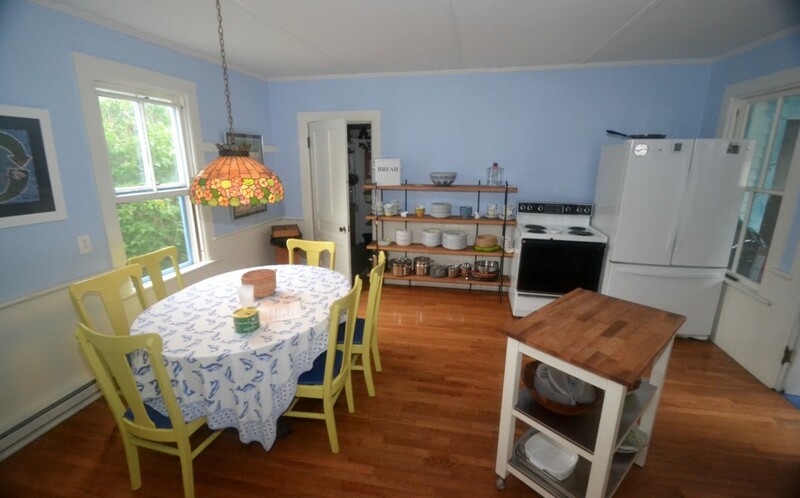 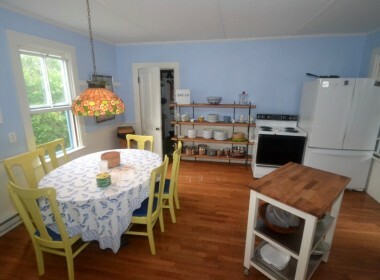 The home has updated electrics, heat, along with a very recent roof, and exterior paint. 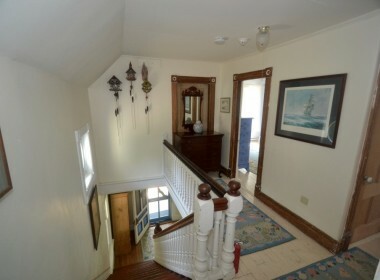 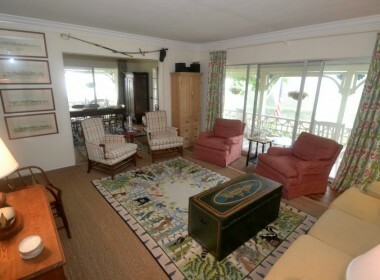 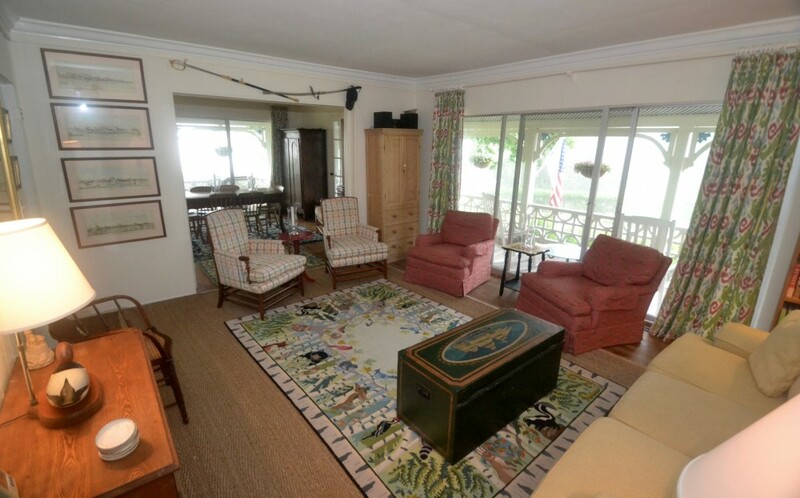 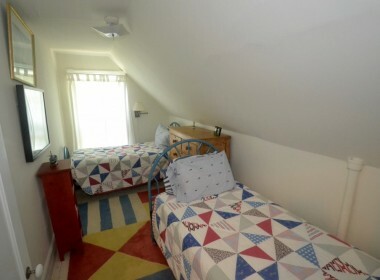 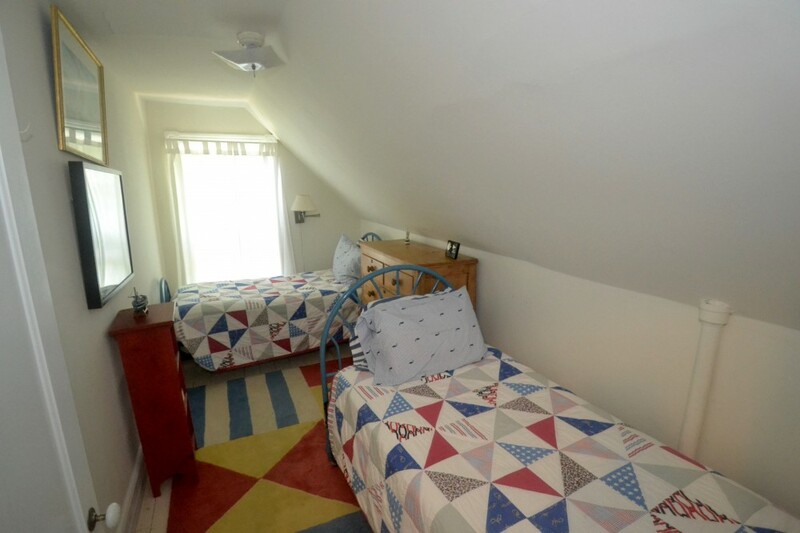 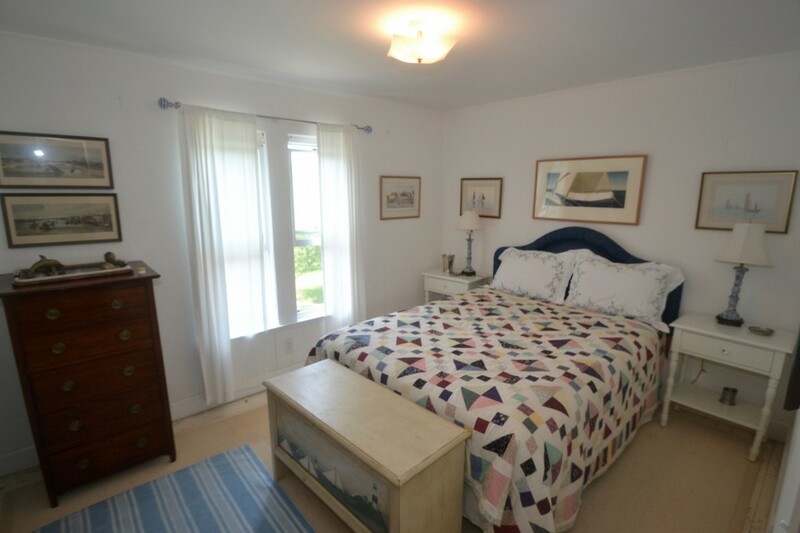 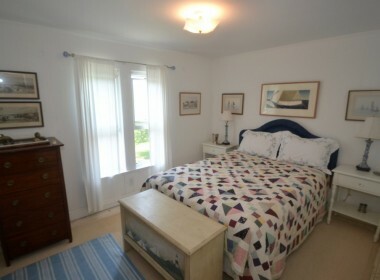 The property has a large outdoor shower and has a separate garage next to the main house. 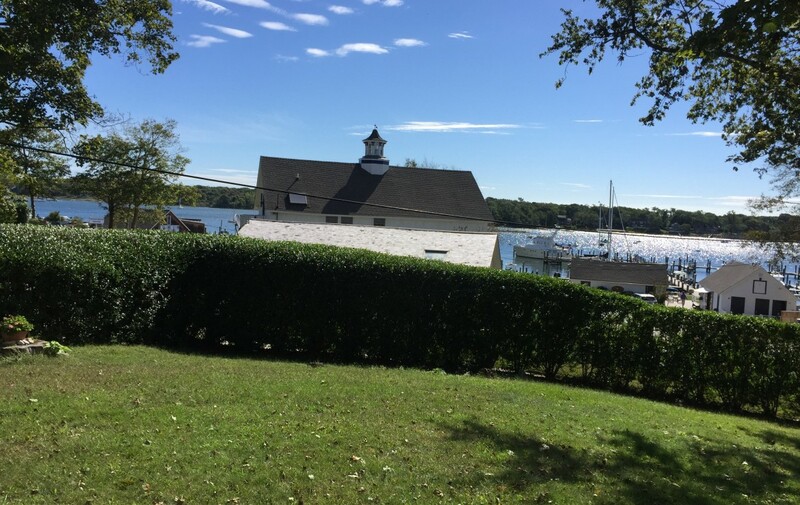 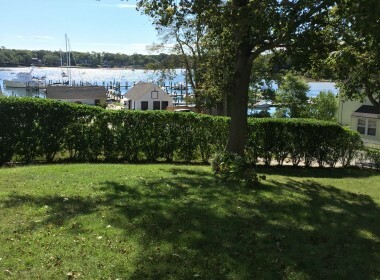 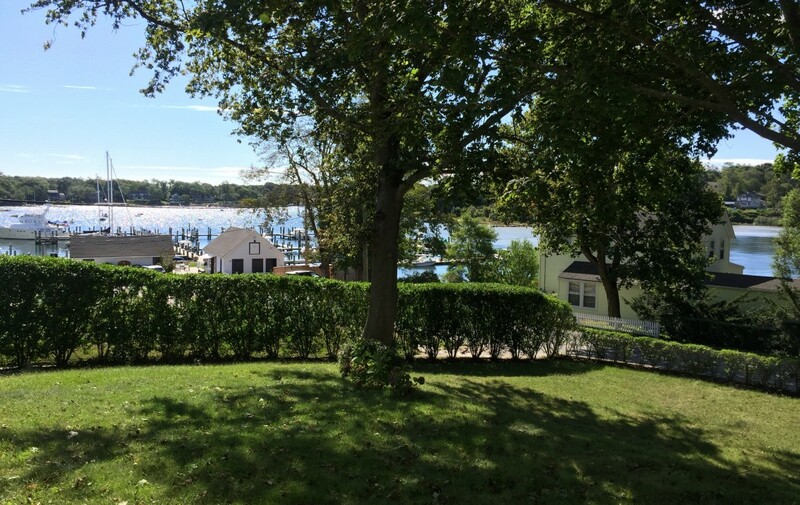 Bayview Cottage is a classic Fishers home that is ideal for a family seeking a large private property with water views but also within walking distance to the Yacht Club, Dock Beach, Hay Harbor Club, baseball field, Toppers, Community Center and all that makes Fishers unique!